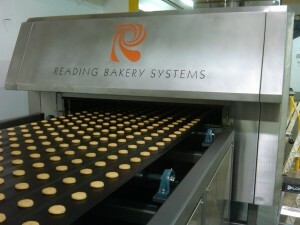 Reading Bakery Systems is a long-time global leader in the snack food industry. We design, engineer and manufacture the world’s most advanced commercial mixers, extruders, sheeters, ovens, dryers and auxiliary equipment to help customers discover better, more cost-effective ways of making their products. This resource area will help you find more information about the commercial baking equipment we offer.